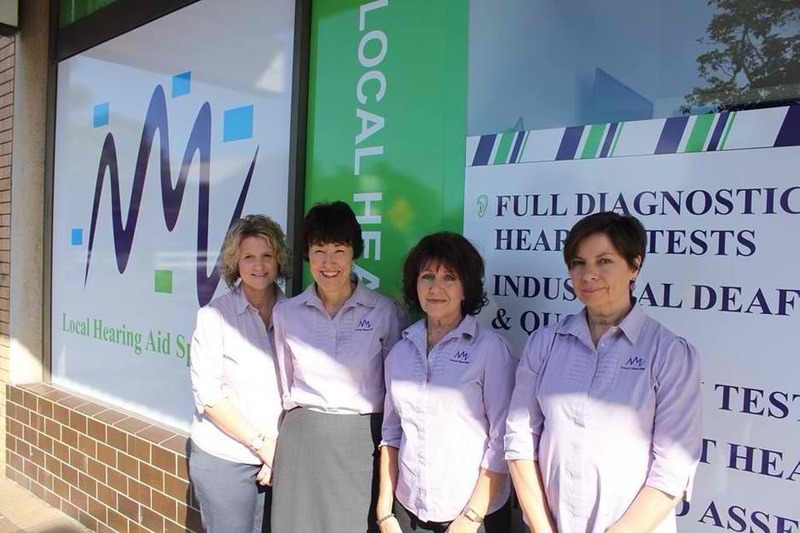 At Local Hearing Aid Specialists, we pride ourselves on fantastic before and after sales care. Fully accredited with the Office of Hearing Services, we are an independent supplier of hearing devices, which enables us give our customers unbiased hearing solutions. People come to us for our great customer service, product range and experience.